The Caldwell AR15 Mag Charger is changing the way ammo is loaded! This works with .223, .204 and 5.56! Works with all magazines. 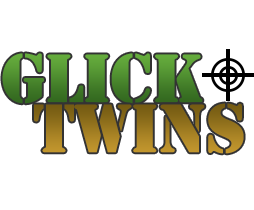 So pick one up today at Glick Twins, and we can show you how it works right there in the store!